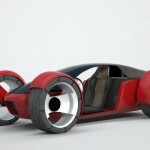 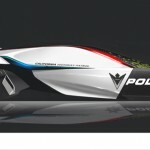 XBIKE 2043 Jetbike, just like its name, this futuristic concept vehicle is dedicated for the year of 2043. 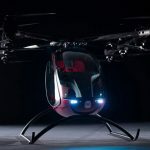 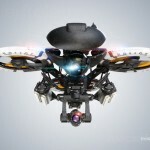 In the future, cities won’t be limited to land vehicles, especially in recent developments, you might notice we have featured several flying vehicle concepts, including drones that are getting popular by days due to its role in many things. 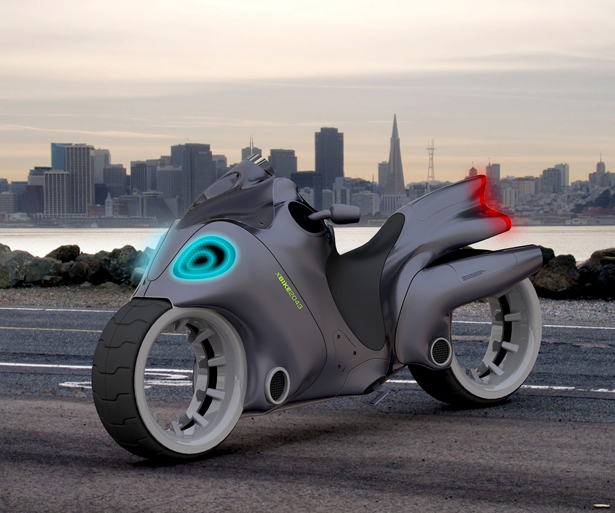 XBIKE 2043 Jetbike offers you a glimpse of possibility through conceptual framework that suggests a solution for future urban transportation. 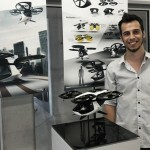 Mostafa Tohidifar, the designer, says that he gets his idea by understanding the interconnected area between personal transportation, land free vehicles, and energy efficiency, thus, drone-bike sounds like a great combination. 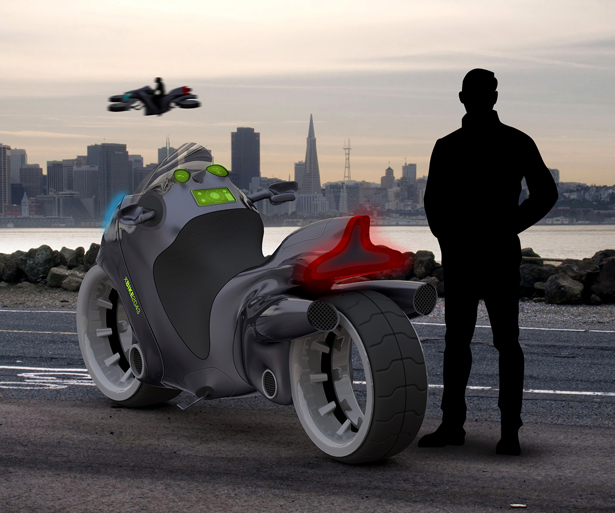 Designed by Mostafa Tohidifar, XBIKE 2043 Jetbike is a transformable vehicle from bike to passenger drone, it is designed and developed to reduce energy consumption while improving mobility to cruise across urban spaces. 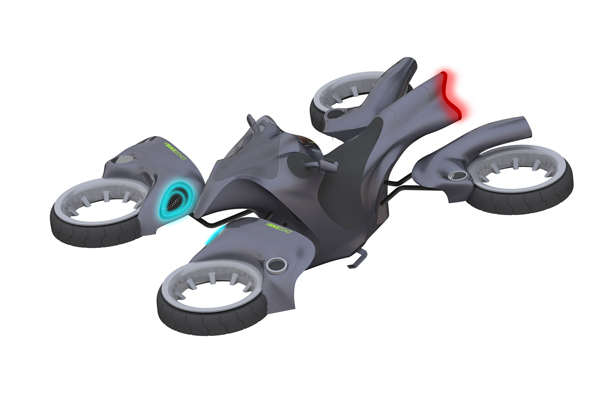 As a drone bike, XBIKE offers extreme functionality with power of emotional adventure. 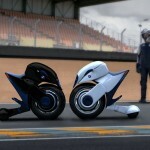 This bike is developed using two technologies, first the bladeless fans, second, the hubless wheels. 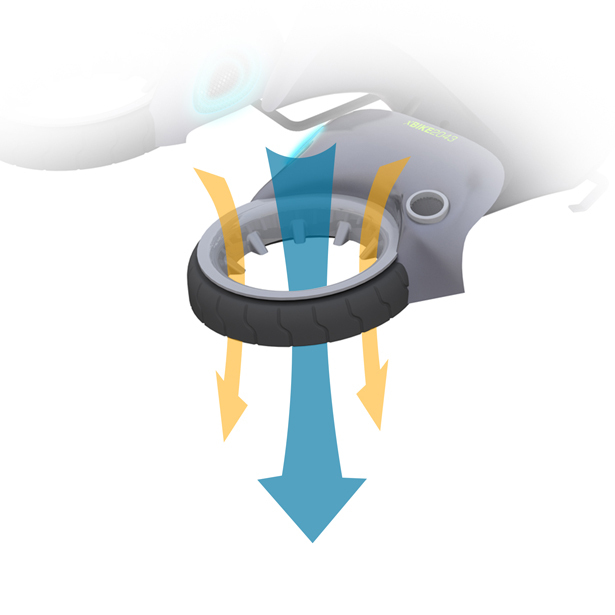 By applying bladeless fan technology, this jetbike provides a special combination of structure and efficiency, these fans can produce up to four times more constant airflow. 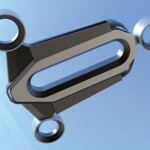 Through the use of universal joints and special linkages, the bike can transform to a drone in one smooth movement. 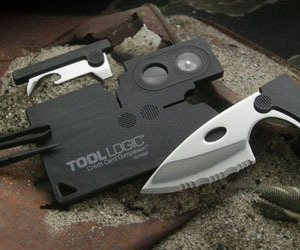 The body is made of airplane aluminum alloy, making it accident-resistant and ultra light. 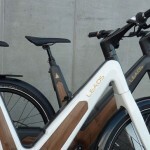 Considering ergonomic feature for rider’s posture and seat, the handles are adjustable and the bike seat is covered with soft, faux leather. 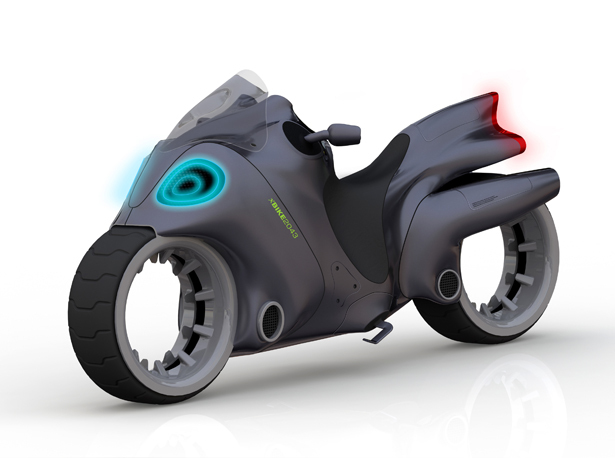 Tagged as futuristic bike to drone, futuristic motorbike and passenger drone in one, transformable motorbike to drone. 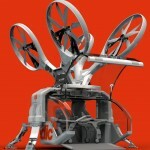 Love this, Id ride this, mass produce, ideal E Bike.